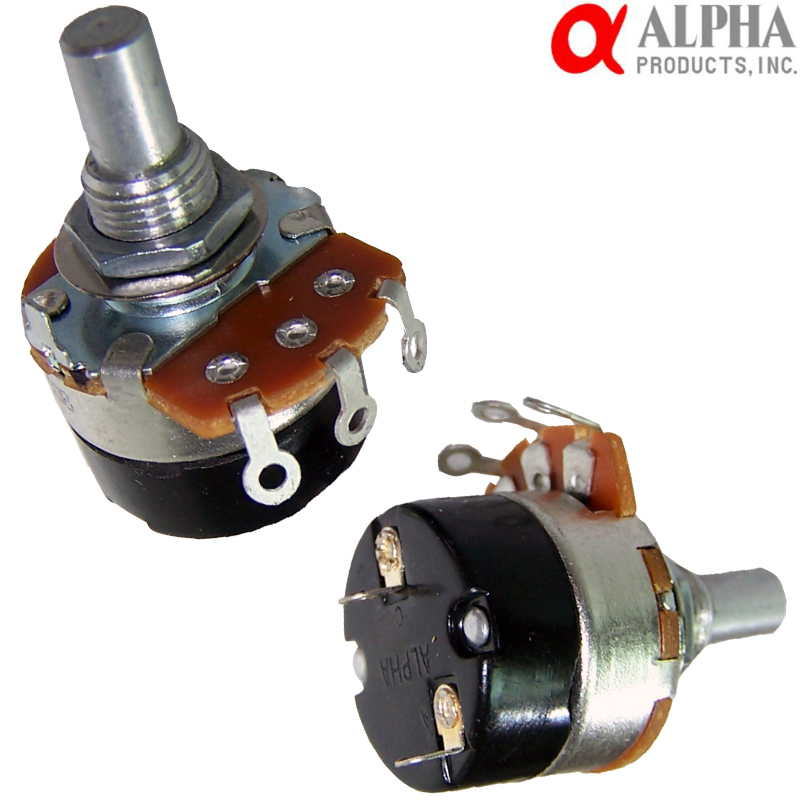 An alternative to the CTS potentiometer with switch. 9.5mm diameter fitting hole, bush and shaft measures 18mm, solid 1/4 inch shaft measure 10mm in length. The mono body portion measures 24mm diameter, 24mm in depth (with switch solder tags at rear) the width of the solder tag portion 32mm.